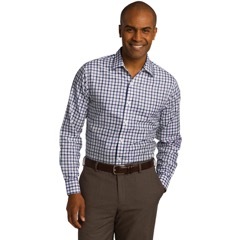 These quality cotton dress shirts transition from the board room to dinner with style. Make your meetings memorable with your logo embroidered on an cotton shirt. 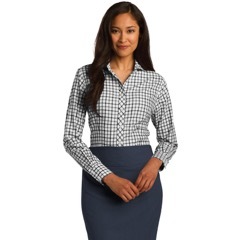 Quality branded dress shirts create continuity when worn by staff members at a conference or trade show.